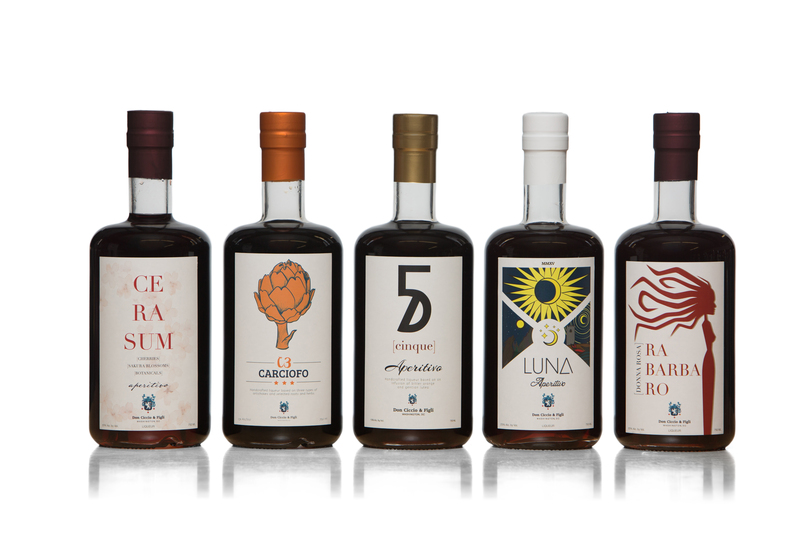 The tradition of drinking amaro is firmly rooted in Italian culture: Bittersweet liqueurs distilled from herbs, flowers, citrus, or vegetables are frequently consumed either before or after a meal. 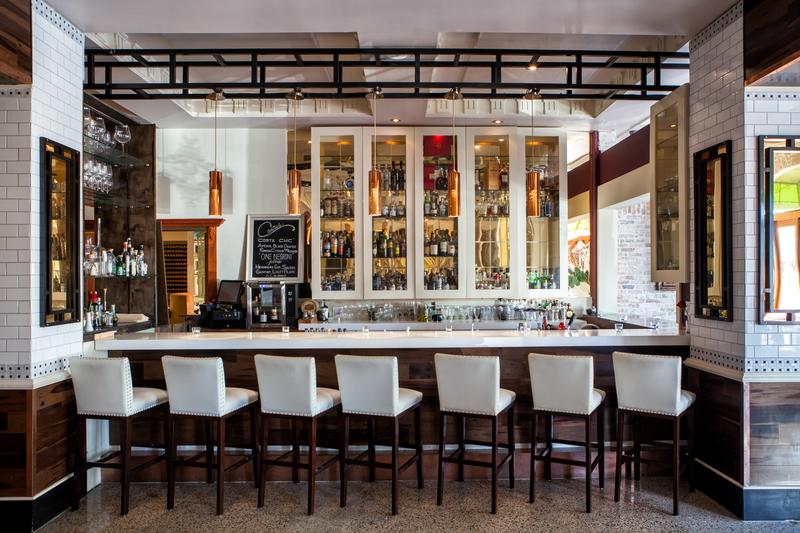 Diners who want to experience the broadest possible range should head for Paradiso Ristorante in Lake Worth, where owner Angelo Romano has amassed a collection of nearly two dozen. Some versions, such as Fernet, have attained cult status in America. But much of amaro’s popularity is due to Campari. Used to make Negronis, it gained international recognition at high-profile destinations such as Harry’s Bar in Venice. To begin a meal, Romano likes the classic Aperol spritz or Punt e Mes on ice with soda and a slice of orange. When drinking amaro straight, one of his favorites in the collection is Vecchio Amaro del Capo, a blend of 29 herbs, flowers, fruits, and roots from Calabria. He’s also partial to the Don Ciccio & Figli products that are handcrafted in small batches in Washington, D.C., particularly the C3 Carciofo, which is distilled from three types of artichokes in the mode of Cynar.